A deep cleansing mask to remove impurities and condition the skin. 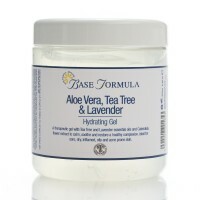 Blended with Cocoa Butter, Kaolin Clay and pure essential oils of Lavender, May Chang, Sweet Thyme and Frankincense. 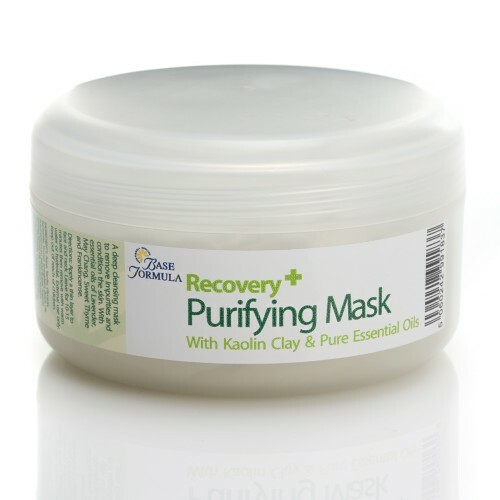 A Purifying Face Mask to soothe, cleanse and clarify the skin. Cocoa Butter nourishes and hydrates, and Kaolin Clay gently cleanses, exfoliates and stimulates the skin. 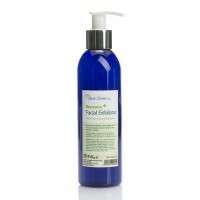 Lavender essential oil is added for its antiseptic, healing and skin soothing properties. May Chang essential oil has a gentle astringent action that helps to reduce excess oil and tighten the pores. 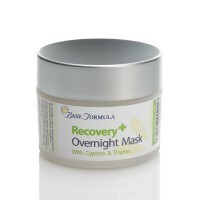 Its antibacterial and anti-inflammatory properties are also beneficial for treating break-outs. Sweet Thyme essential oil has antiseptic and antibacterial properties. Frankincense essential oil encourages healthy skin cell regeneration, aids the healing process, and can help minimise the appearance of scars. Directions: Apply a thin layer of Purifying Mask to the face and neck. Leave for approximately 10-15 minutes then remove with warm water or hydrolat.